Sundar Pichai of Indian origin is Google‘s​ CEO. He is a person who got a lot of fame in very less time. He has been associated with Google since last 11 years. From Microsoft, CreditCard to Google, the CEO of all these remarkable companies of the world are Indian. Today we are going to tell you some interesting facts related to Google CEO, Sundar Pichai. 1. 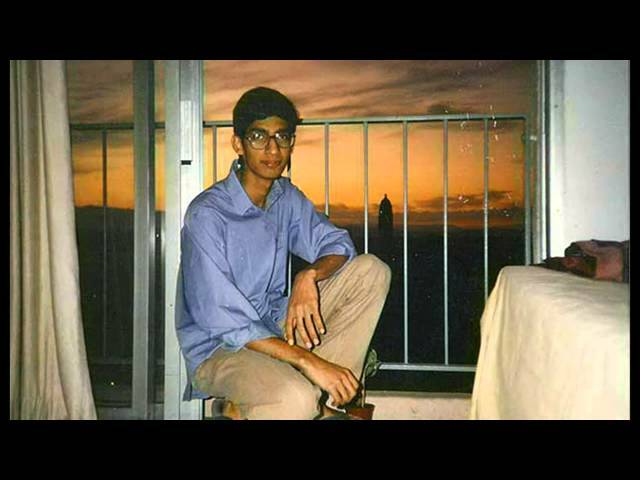 Sundar Pichai was born in 1972 in Tamil Nadu and is now 43 years old. His real name is Pichai Sundarajan, but he is known as Sundar Pichai. 2. 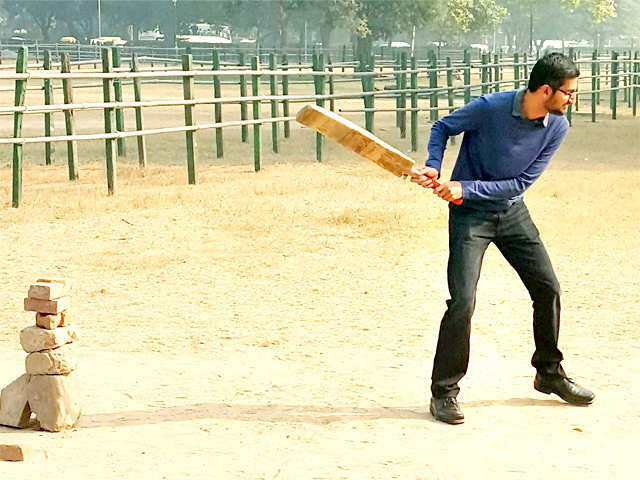 Sundar did not have any interest in technology during childhood, he was the captain of his school’s cricket team. 3. The memorising power of Sundar pachai is said to be great. According to media reports, when the telephone was first introduced in his house in Tamil Nadu in 1984, then all the relatives used to take help of Sundar in recalling the phone numbers of other relatives. Sundar did not forget anything even the little stuffs. 4. Almost everyone knows that Sundar Pichai has studied from IIT Kharagpur but few people know that he became the victim of ragging in his college days. 5. ‘Sundi’ was the favourite of the IIT Khargpur Raggers. Because he used to agree whatever he was told do at one time. He used to dance on the table on their sayings. 6. Sundar Pichai lived in a two-room house in Chennai. After engineering, he received the scholarship of Stanford University for further studies. At that time the economic condition of his house was so bad that his father had to take a loan for the air ticket of Sundar. 7. After leaving for America to study, his wife Anjali lived in India. He did not have enough money to call India to talk to his wife, Anjali. Many times it happened that they could not talk for six months, at a stretch. 8. Pichai joined Google in 2004. At that time he was a product and innovation officer. 9. Two things in the career of Sundar Pichai proved to be milestone. First he created Gmail and Google Map apps that became popular overnight. After that, Pichai made Android apps for all the Google products. 10. 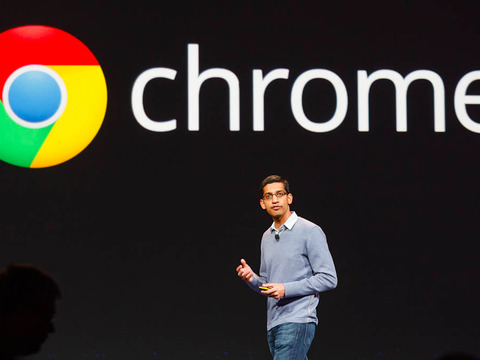 The Google Chrome that the whole world uses today is created by Sundar Pichai himself. 12. 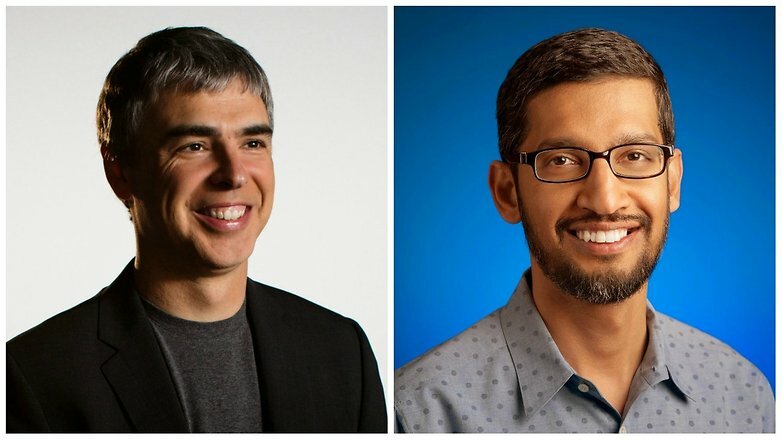 The American media considers Pichai as the right hand of Larry Page. He always go to the meetings with him. Pichai likes to speak less. He speaks as much as it is necessary. 13. Twitter has given job offer to Sundar Pichai in 2011. And he accepted it as well but Google paid him Rs 305 crore for not leaving the job. Because Google knew that this man has got something in him. 14. When Twitter offered job to Sunder in 2011, his wife only advised him not to leave Google. Both Sundar and Anjali have done engineering from IIT Kharagpur and during the final year Sundar proposed Anjali. 15. In the end of 2013, Microsoft’s CEO’s race also included Sundar Pichai. Steve Ballmer’s choice was also Sundar Pichai. However, later Satya Nadella became the CEO of Microsoft. 16. Pichai is considered among those group of people of Google who has the art of handling it efficiently in the modern emerging market. He is considered better than Google Founder Larry page, according to the sources. HAVE A VISIT ON WHIZZYFEEDS FOR MORE OF SUCH INTERESTING ARTICLES. WHIZZER is earning by writing this article. You can also earn by writing articles.